No need to hire a private shooting coach to become a great basketball shooter. 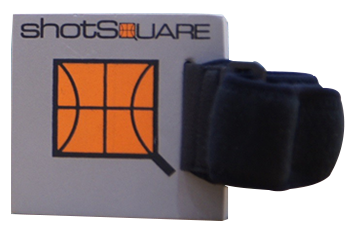 ShotSquare makes it easy to learn the correct shooting technique with every shot. Become a Great Basketball Shooter! Order ShotSquare Today! 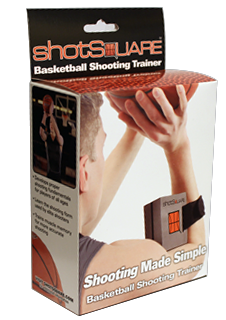 ShotSquare basketball trainer teaches you how to become a great basketball shooter by forming a 90° shooting elbow, provides a visual aid to keep your shooting elbow against your body, teaches you the proper shooting arc and helps you develop a quicker release. Great shooting is no longer a secret!